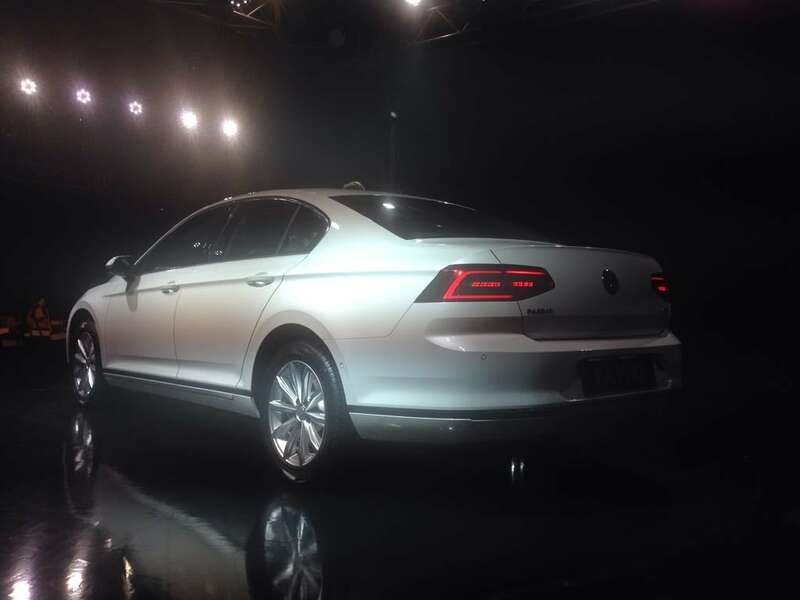 Volkswagen is all set to launch the new Passat in India. Follow our live updates from the event venue. The 2017 Volkswagen Passat has been launched in India at a price of Rs. 29.99 lakh. 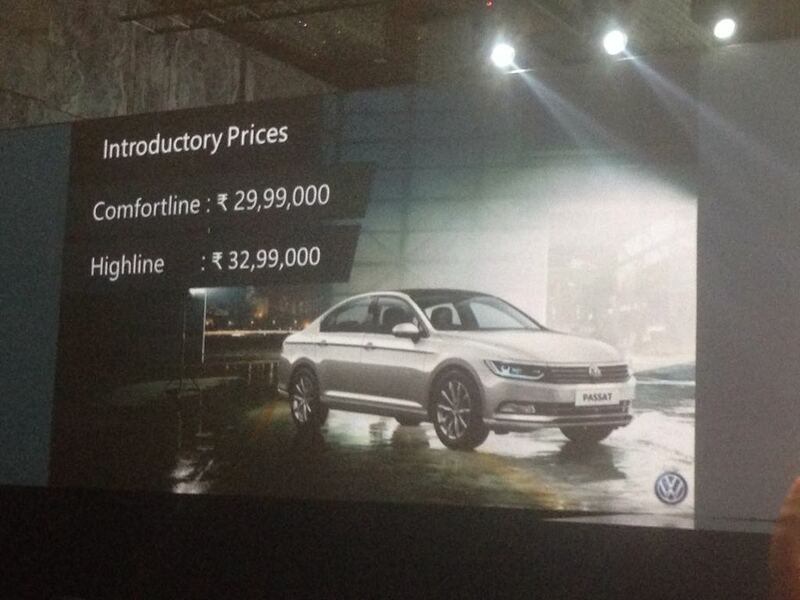 The first variant is the Comfortline, while the other variant is the Highline, which has been priced at Rs. 32.99 lakh (ex-showroom, Delhi). It was first showcased at the 2014 Paris Motor Show and has taken almost three years to come to India. Needless to say, the new-generation Passat is completely new in terms of look and feel as we found out in our first drive. This will be Volkswagen's second big launch this year after the Tiguan. The Passat and the Tiguan share the same MQB platform and Volkswagen will assemble the sedan locally in India as well. 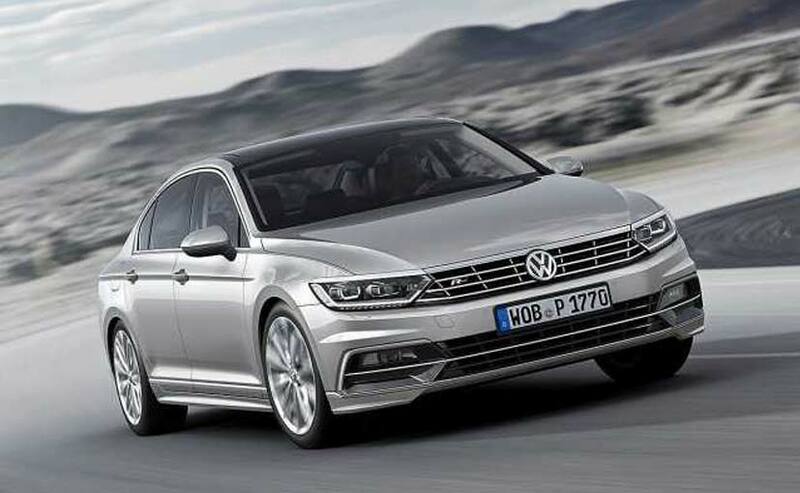 This is the eighth generation of the Passat globally. The new-gen Passat will get a 2.0-litre TDI engine which makes 174 bhp and will be paired to a 6-speed DSG transmission. The new-gen Passat will be packed with features and get new styling ground up. Globally, the Passat gets a hybrid engine as well along with a 1.4-litre petrol motor. But these engine options will not be coming to India, at least in the near future. Upon launch, the new Passat will be going up against the likes of the Toyota Camry, Honda Accord and its sibling, the Skoda Superb. Right! That's all from us folks. Keep following Carandbike on Facebook and Twitter for the latest updates. Of course, you can login to our website as well. As far as the engine is concerned, there will only be one engine option,which is the 2.0-litre TDI making 174 bhp and will be paired to a six-speed DSG gearbox. 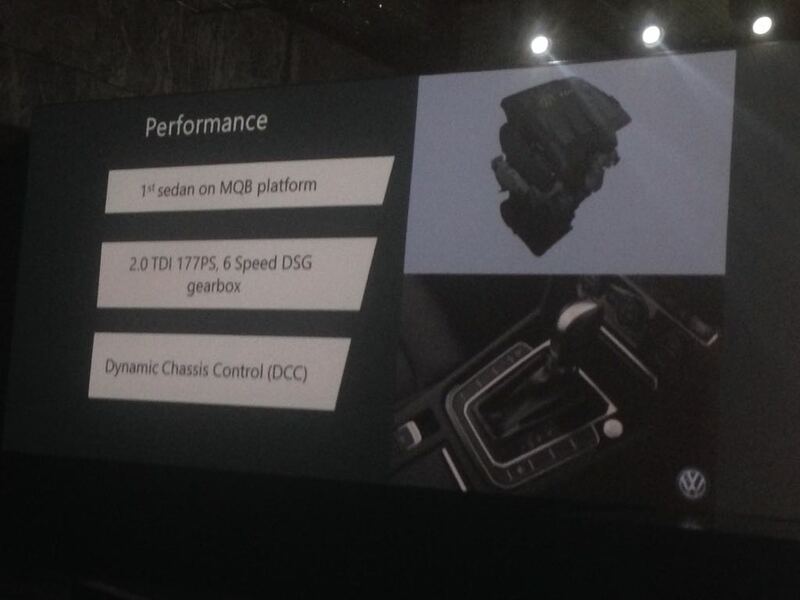 It is the first VW sedan to be built on the MQB platform and also gets Dynamic Chassis Control (DCC). 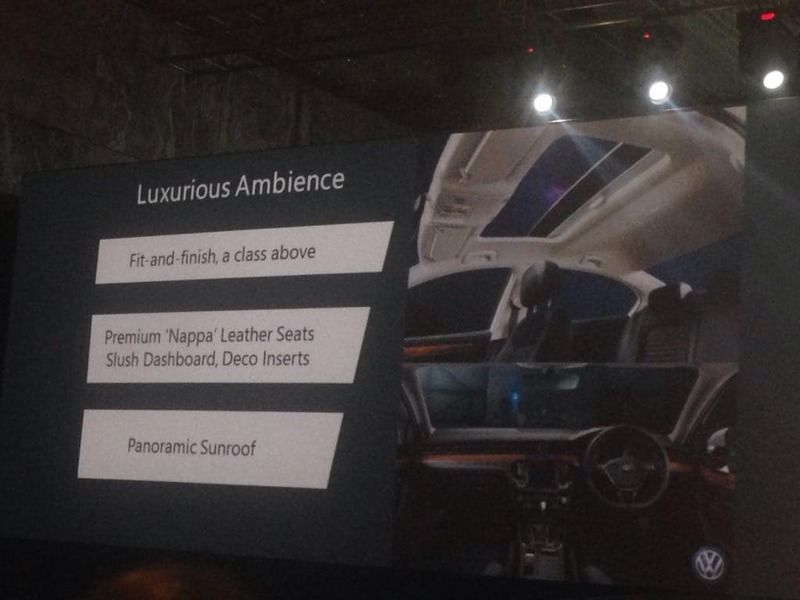 The new Passat gets Nappa Leather seats along with panoramic sunroof. The Volskwagen Passat has been on sale for 43 years now. The all-new Volkswagen Passat finally makes an appearance. 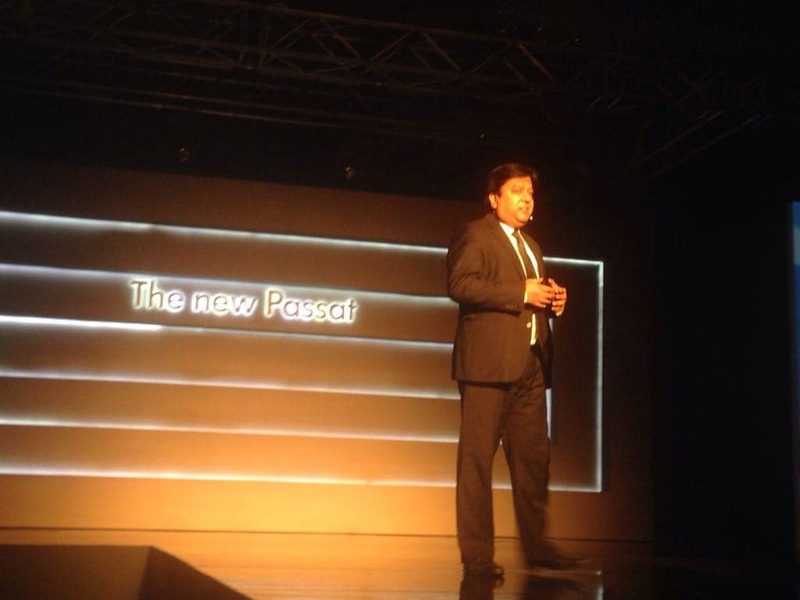 Prices coming soon..
Kamal Basu, Head Of Marketing and PR, Volkswagen India, taking the stage at the launch event of the Volkswagen Passat. 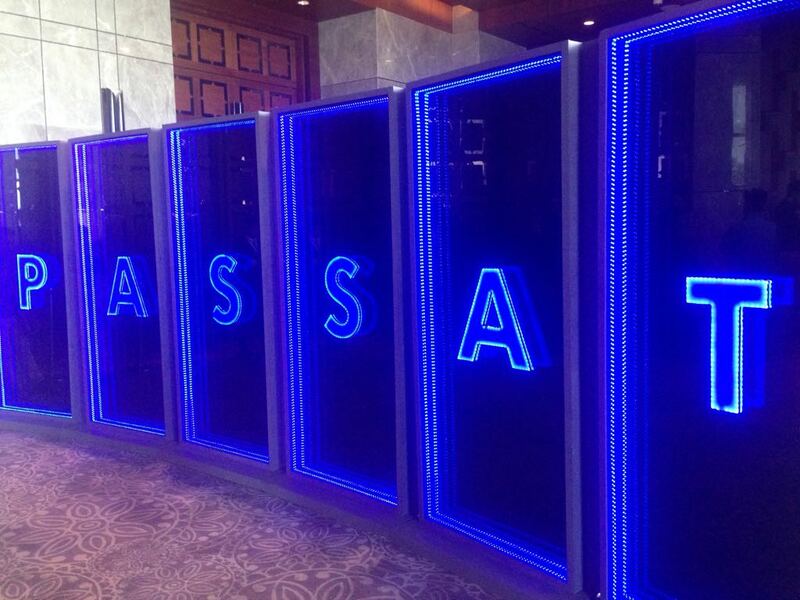 The Volkswagen Passat launch event is underway. We shall update you with further details shortly. 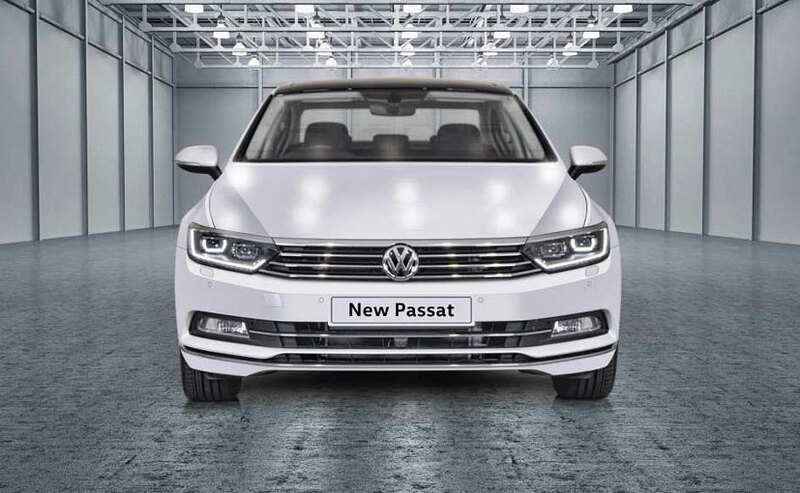 Volkswagen has already started the production of the new-gen Passat in India at its Aurangabad facility. This should keep the prices competitive. The Passat is built on VW's MQB (Modular Transverse Matrix) platform. This also underpins the Volkswagen Tiguan SUV. The Volkswagen Passat was brought to India a few months ago in order to complete homologation. You can read all about it here. In case you wanted to know all about the soon-to-be-launched Volkswagen Passat, you can read all about it here. The new-gen Volkswagen Passat will be getting a 12.3inch touchscreen infotainment system, which is compatible with Apple CarPlay and Android Auto. Also, the sedan gets park assist, Heads-Up Display (HUD) and a tonne of safety features. 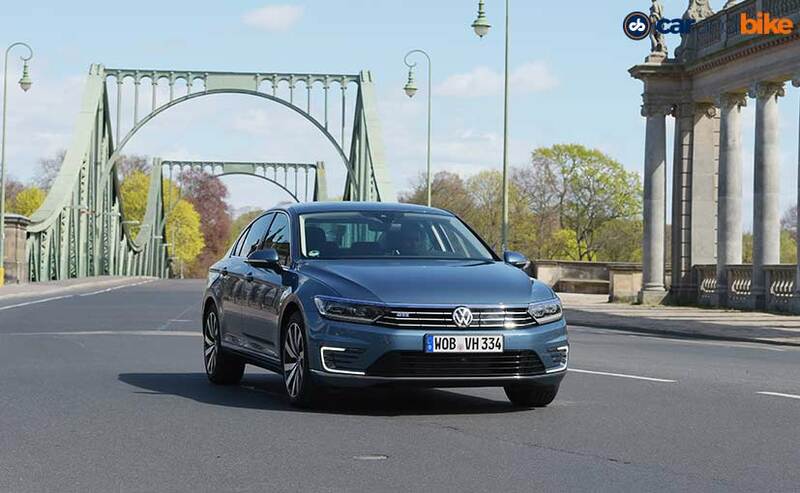 Here is our review of the new-generation Volkswagen Passat GTE. 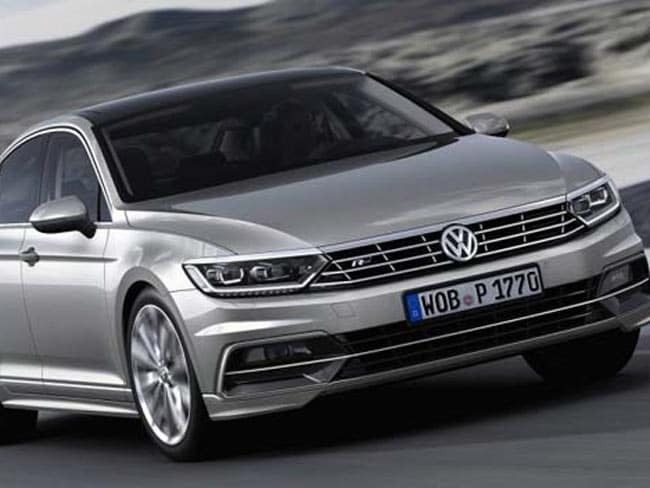 Unfortunately, India will not be getting the plug-in hybrid version of the new Passat. 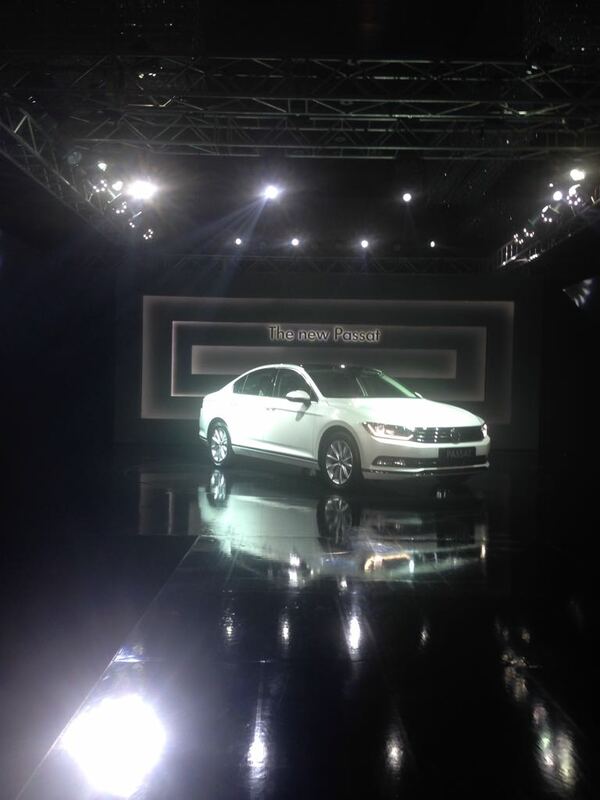 Volkswagen will be launching the new-generation Passat in a couple of hours from now. Stay tuned to our live updates from the launch event.